Alex started dancing when he was 4 years old and competed for three years until he discovered his love for musical theater. 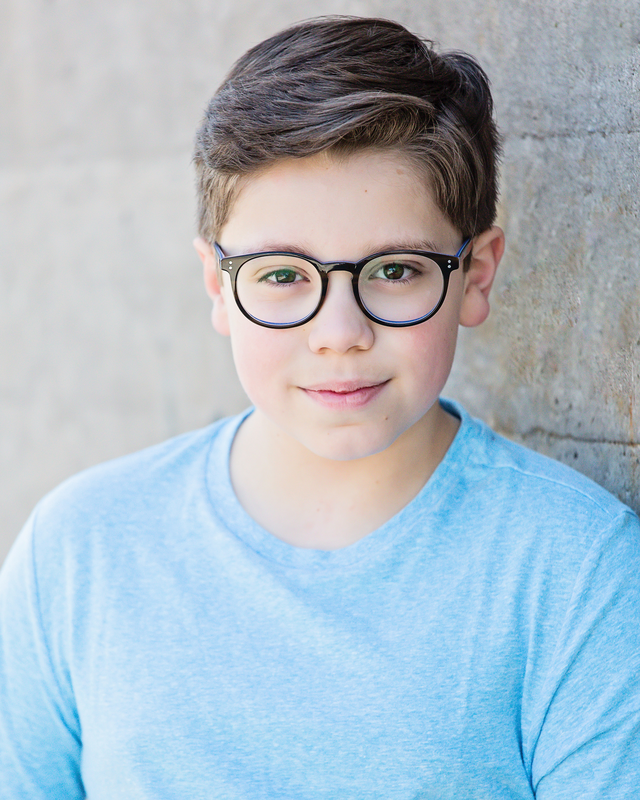 Alex has been performing with the Ovation Academy of the Performing Arts and BRAVO! Performing Arts Academy since he was 8 years old. Alex is currently performing the role of C.J. with Chicago Children’s Theater in the world premiere musical of “Last Stop on Market Street.” Prior to that you may have seen Alex with Porchlight Music Theater as Tall Boy in "Billy Elliott." Some of Alex's favorite roles have been Simba in "Lion King, Kids", Jafar in "Aladdin, Jr.", Cat in the Hat in "Suessical" and most recently as Willy Wonka in "Willy Wonka and the Chocolate Factory" which earned him an Allstar Award at the iTheatrics Junior Theater Festival in Atlanta. 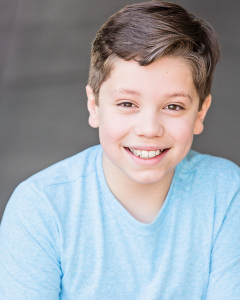 Alex also auditioned and had the honor of being selected to record the choreography DVD for "Mary Poppins, Jr." and "Chitty Chitty Bang Bang, Jr." with iTheatrics for Music Theater International. 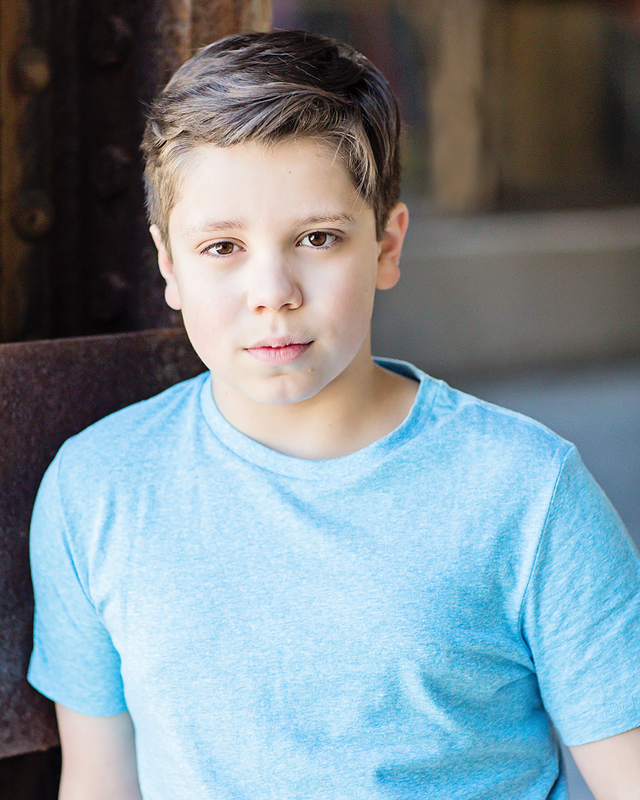 Alex also loves doing on camera work and has had the opportunity to film a promotional video for Skyzone. He's also done workshops with Carol Goldwasser, Howard Meltzer, Krisha Bullock and Brittani Smith. He continues to train in acting, vocals, dance and musical theater. Alex enjoys playing viola, math and ninja gym courses. He is a 5th grader in Oak Park, Illinois where he is an honor student.